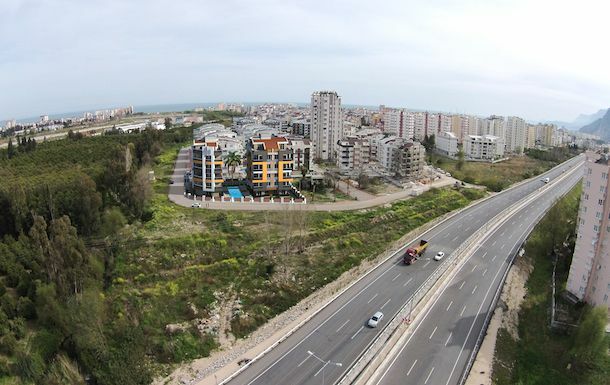 Investment Antalya apartments for sale modern 1,2,3 bedroom types. 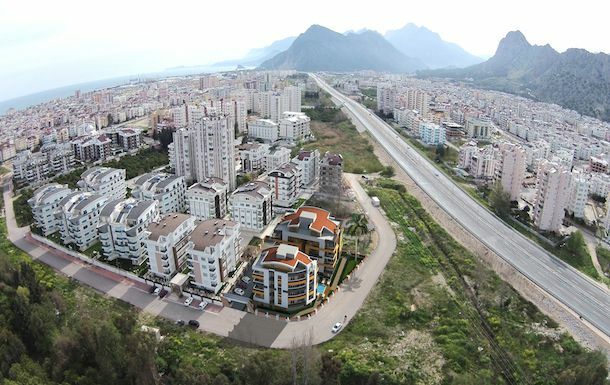 Turkey property for sale in Antalya . 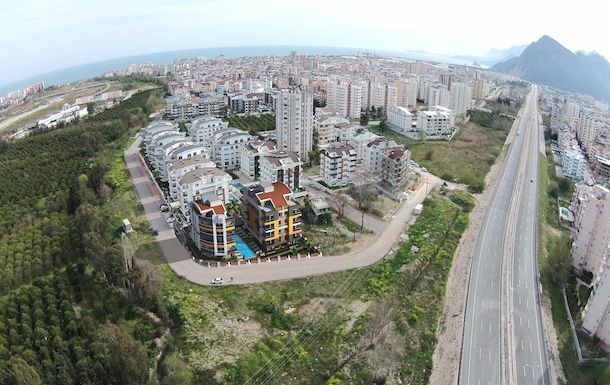 This brand new project of residential apartments in located in Konyaalti Antalya just 400 meters to the nearest beach . 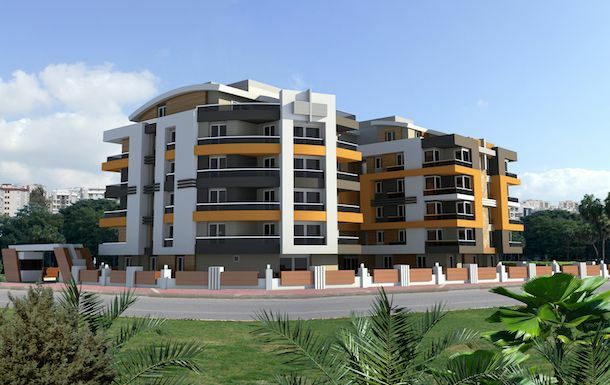 In total there are 30 apartments within 2 Blocks offering a choice of 1,2 and 3 bedroom options. 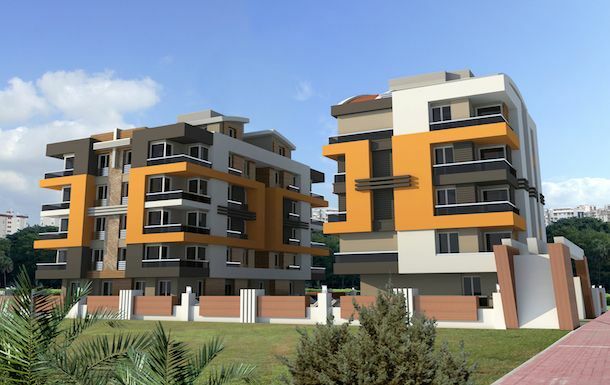 Modern stylish homes ideal for all families situated close to all local amenities. 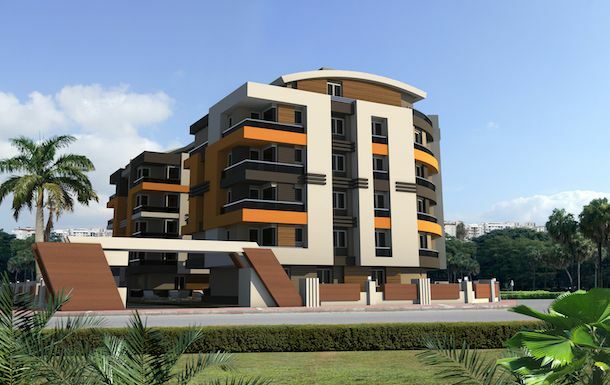 Each property will have Inverter air-conditioning for each room, heating system , built in kitchen with oven, hob and extractor fan. 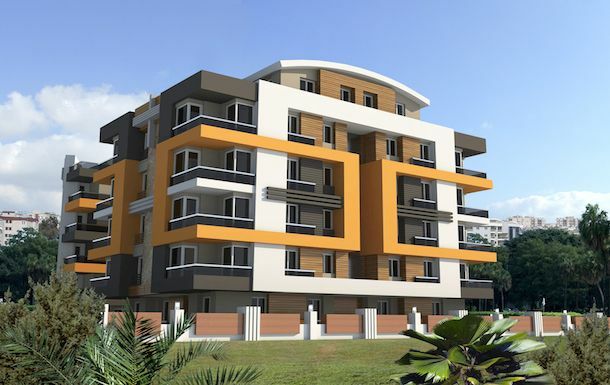 Cloarkroom in hallway , electric window and balcony door shutters, fully fitted bathroom suites , open plan living comfortable properties with balcony overlooking site features. 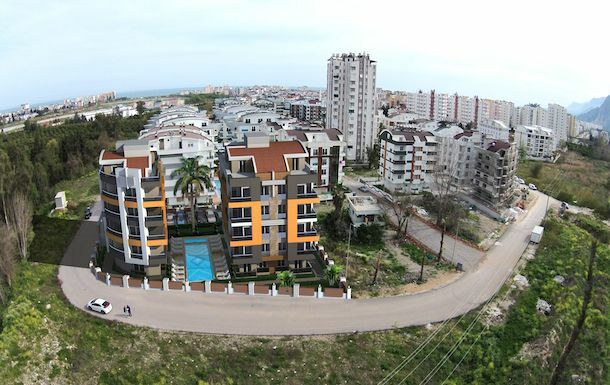 Swimming pool , Fitness , Car Parking , Landscaped gardens, Elevator , Wireless Internet and Management services .